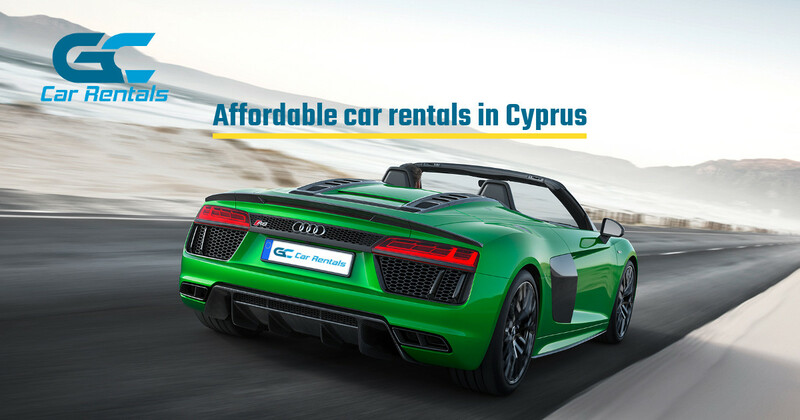 Whether you are travelling for pleasure or business or even you are searching for a long term car rental in Cyprus, with CyCarHire, you are guaranteed to find a car to suit your needs at the right price. 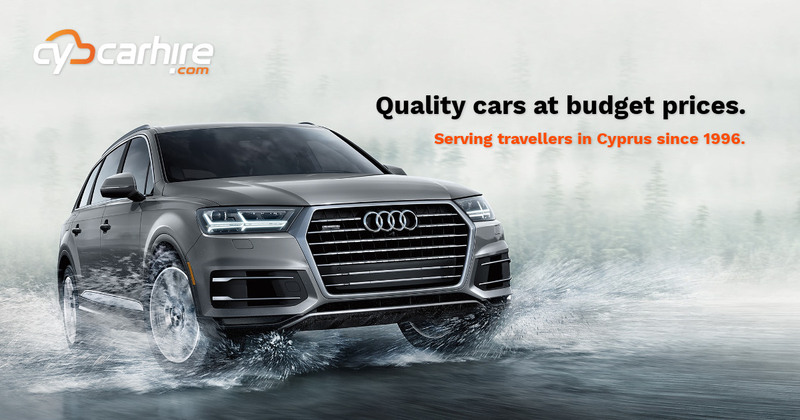 As one of the leading Cyprus car hire companies, we offer the best value car hire at any location in Cyprus backed-up by our superb 24/7 customer support and service. Let us assist you booking a rental car in the way we know best! Car Hire Company in Cyprus. Lower Rates! No Hidden Extras! Scan QrCode to save CyCarHire Car Hire In Cyprus contact. Scan QrCode to send email to CyCarHire Car Hire In Cyprus. Scan QrCode to call CyCarHire Car Hire In Cyprus. Scan QrCode to get CyCarHire Car Hire In Cyprus location.